Rob Scheer wants to make sure no other child in the foster care system has an experience like the ones he and his children had. Reflecting on his own time in care, Rob had an idea in 2013 to host an event where families and the community would come together to pack comfort cases for kids in care. From there the project grew into a volunteer led charitable organization that has distributed over 18,000 cases to children in the Maryland, DC, and Virginia area. Every child deserves to know that they matter. When Comfort Cases provides a case to a child in need, we not only offer them new items that they can keep during their journey, we also provide them with dignity and the notion that someone cares about what they are going through. 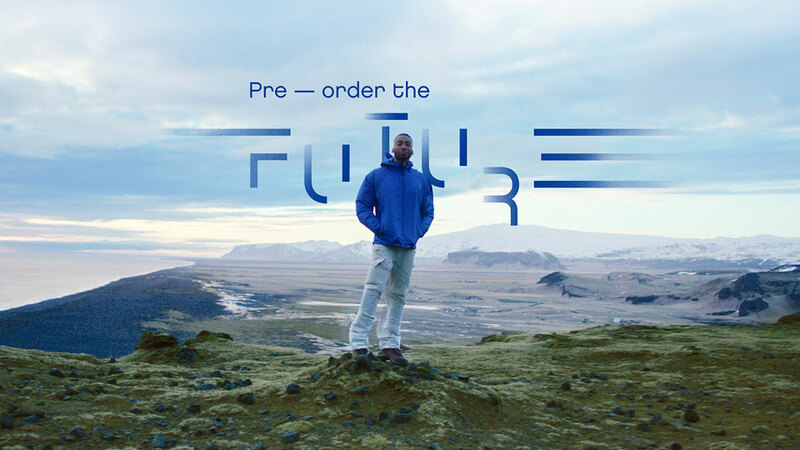 Neste, the Finnish oil refiner, and Richard Williams, aka Prince Ea, have joined forces on a project called “Pre-Order the Future” aimed at creating more environmentally friendly products. We want to raise awareness around the potential of renewable materials, and how they can be used to create truly pioneering products across variety of applications. They’re asking the public to submit ideas for new product and service ideas across five topics: public spaces, entertainment, travel, learning, and mobility. In August 2016, a jury will choose one of the five product or service concepts to be developed into a prototype that will be launched in January 2017. People don’t choose dreams, dreams choose them… do you have the courage to grab the dream that picked you? 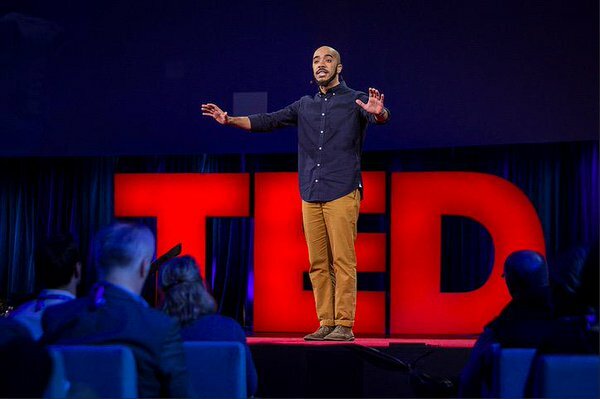 I spent so much of my life telling people the things they wanted to hear instead of the things they needed to, told myself I wasn’t meant to be anyone’s conscience because I still had to figure out being my own, so sometimes I just wouldn’t say anything, appeasing ignorance with my silence, unaware that validation doesn’t need words to endorse its existence.